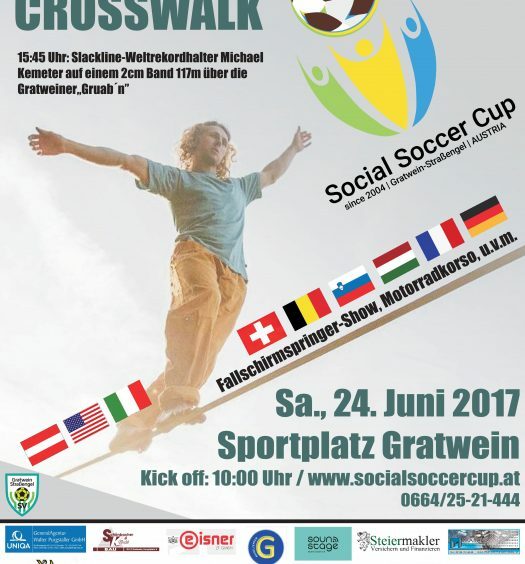 The Association EPEKA, Soc. 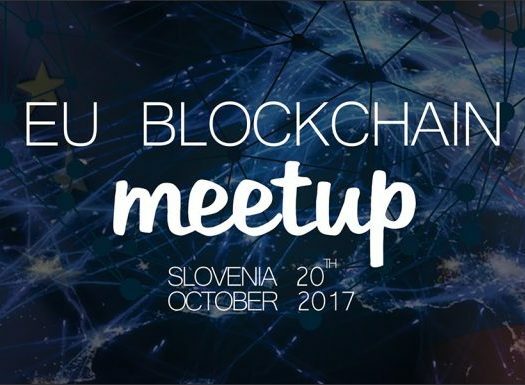 Ent., became a new member of the platform SLOGA. The efforts to launch a new national platform for developmental cooperation and humanitarian help go back to the year 2002, when an informal work group of interested non-governmental agencies. The latter have put in effort to promote the area and common interesets of smaller NGOs. Simultaneously there was a process of preparing the strategic documents for fromalization of the national content platform. In its finalizing stages the project was supported by the funds of the Canadian International Development Agency (CIDA), Regional Partnership Program (RPP) and within the framework of the project Trialog. 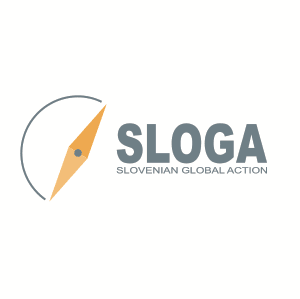 In December 2005, work of the non-formal workgroup was formalized by establishing a national platform that the initiative group named SLOGA – Slovenian Global Action. 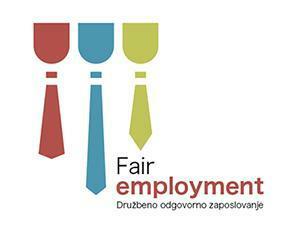 The platform SLOGA was established by 19 Slovenian NGOs and thus accepted a statute of the SLOGA platform. Already in 2006, SLOGA become the 23rd national platform to become a full member of the European NGO Confederation for Relief and Development – CONCORD. In the next year it also became a full member of the European Association of Users of Satellites in Training and Education Programmes (EUROSTEP), later on it also became a part of the European Association of Development Research and Training Institutes and Anna Lindh Foundation for the Euro-Mediterranean area.